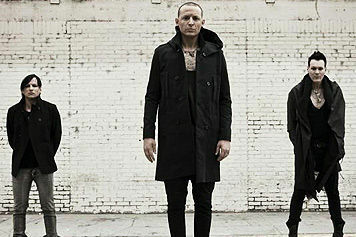 A side project for Linkin Park singer Chester Bennington, Dead By Sunrise came to life while Bennington was writing the music for Linkin Park's 2007 album, Minutes to Midnight. 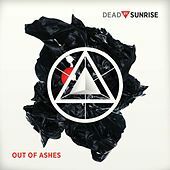 Stylistically, Dead By Sunrise gravitate to a much darker, more straight rock sound than Linkin Park. 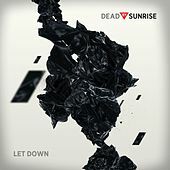 The band name itself is a reflection of Bennington's hard-partying lifestyle when he was writing the songs that would make up the band's October 2009 debut, Out of Ashes. 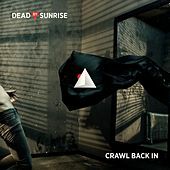 That album features the Nirvana/STP-worthy lead single "Crawl Back In."